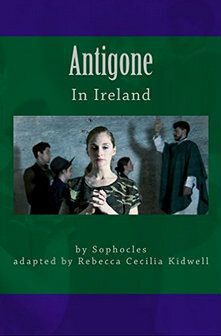 My adaptation of Antigone. Available on Amazon in paperback and for the Kindle. Please contact me at beccackidwell@gmail.com to obtain performance rights. A modern adaptation of this classic Greek tragedy. Polyneices is denied a proper burial in the Southern Irish countryside because it’s against Roman Catholic canon law according to Creon. However, Antigone is determined that her brother’s passing will be commemorated with dignity despite the consequences for herself. 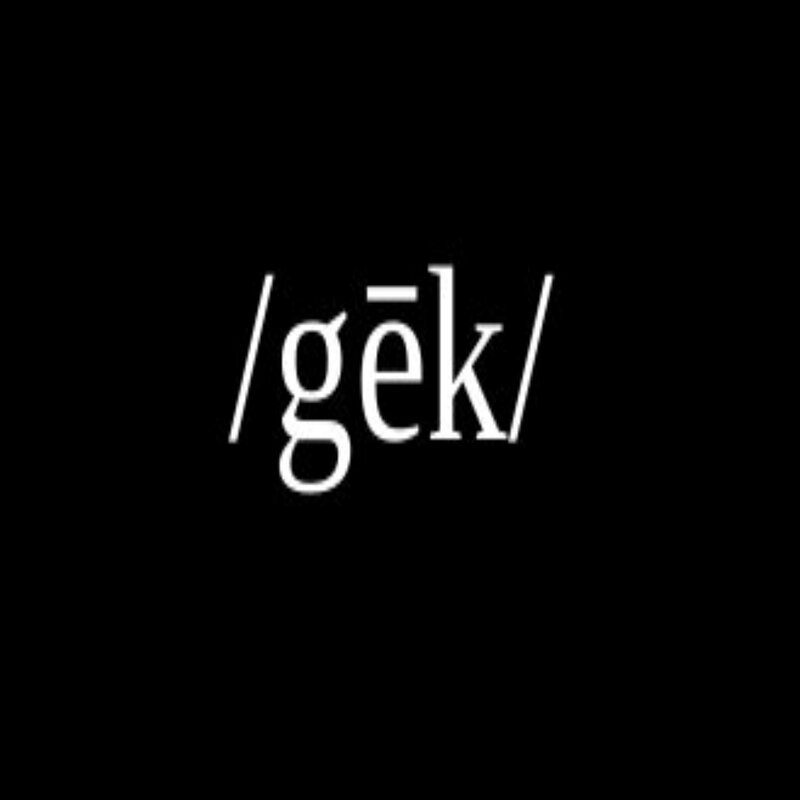 Modern language and Biblical text dares the characters and audience to balance love, mercy, justice, honor, and truth. 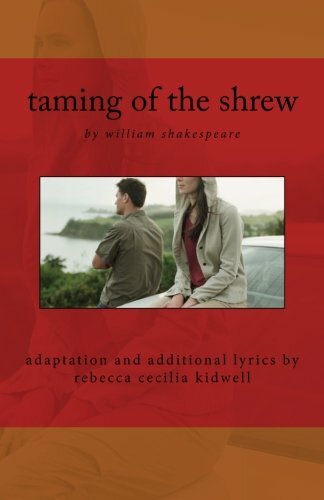 My adaptation of Taming of the Shrew is now available for purchase on Amazon. 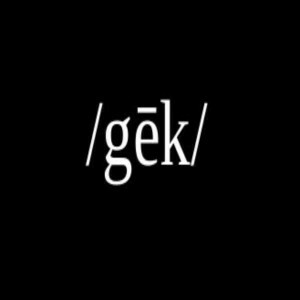 Please contact me at beccackidwell@gmail.com to obtain performance rights. Katerina became “Kate the Curst.” Pained and ignored, why not shout to the sky? If only God hears or a flock of passing birds listened, maybe she wouldn’t be invisible, maybe someone would care and take a moment to listen, really listen. This female-centric adaptation of William Shakespeare’s controversial play, examines relationships and the balance between power and love. For information regarding the concept, read “Define the Relationship” and “Kate’s Silence”. 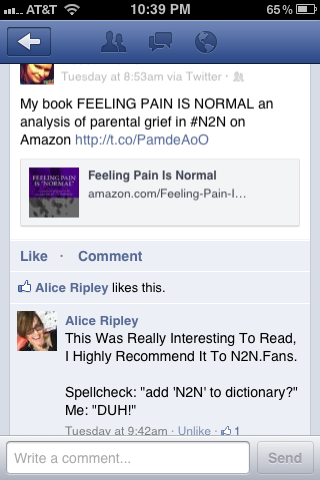 Print edition available from Amazon. 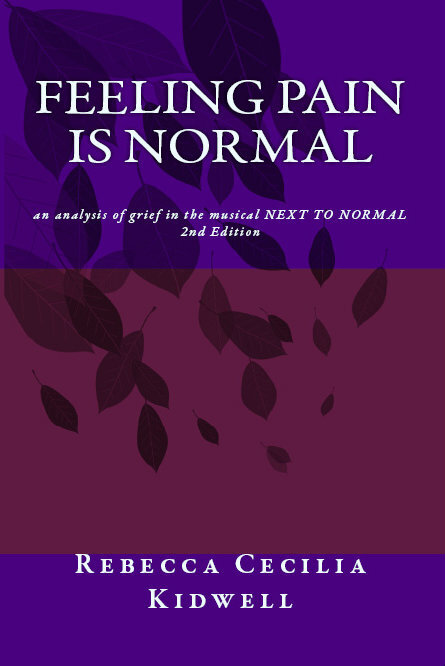 NEXT TO NORMAL, the unexpected hit Broadway show and Pulitzer Prize winner, brought audiences together in ways that no one could have expected. The truth and heart of the story is facing pain and recognizing that it is not what defines you, but it is part of what has shaped you. 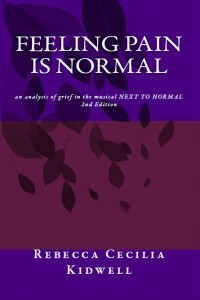 This book shares how the parents in NEXT TO NORMAL dealt with grief, how they learned to move forward, and what we can learn from them.